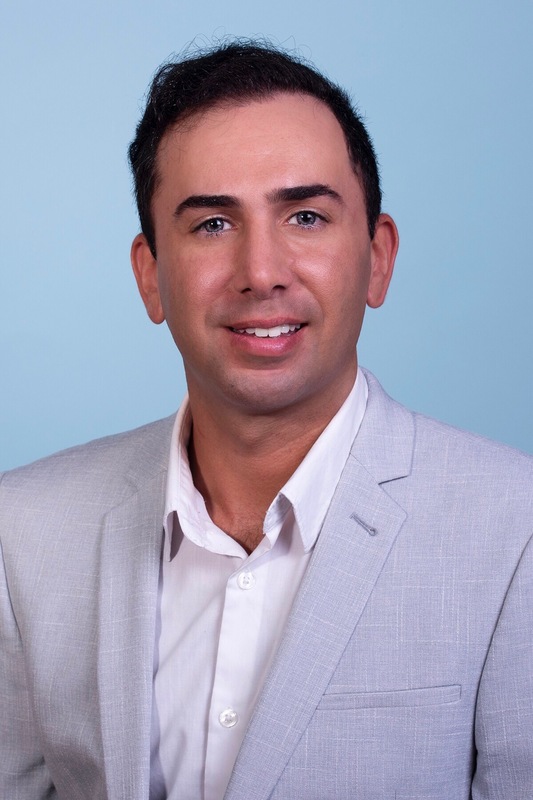 Avi Adri is a board certified Psychiatric Nurse Practitioner, with training and experience in treating clients using a holistic approach. Avi graduated at the top of his class from Stony Brook University with a specialization in the psychiatric care of at risk youth. He is currently on staff at the Psychiatric Department of NYP-Columbia University Medical Center. With over seven years of clinical experience Avi brings a humanitarian ideology of both mind and body with a deep dedication to comprehensive personalized care for all individuals. Utilizing evidence-based techniques Avi is well versed in treating anxiety, depression, attention-deficit disorders, trauma, and stress related conditions. He is member of the Neuroscience Education Institute, New York State Nurse Practitioner Association, and the Sigma Theta Tau International, Honor Society of Nursing.